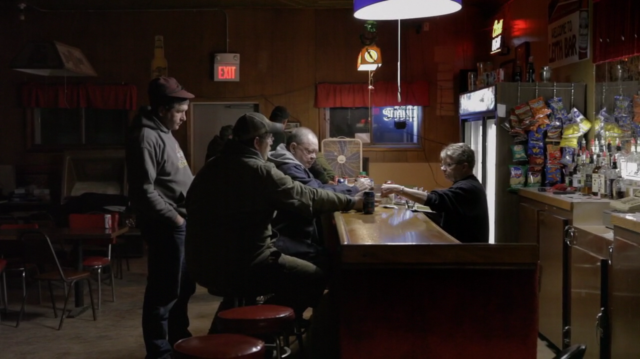 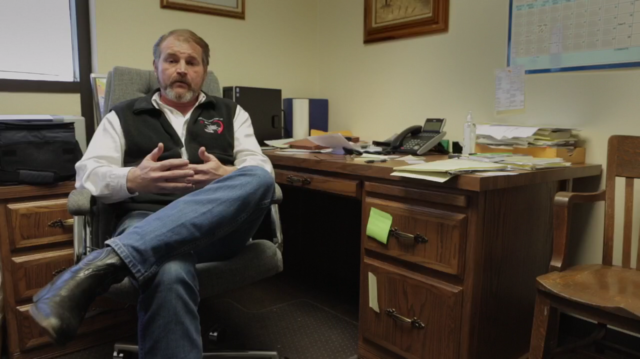 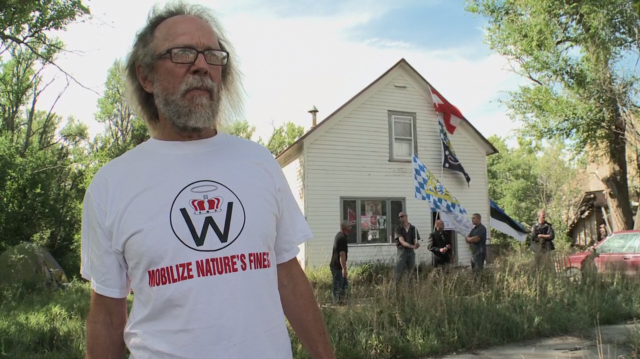 This stunning feature documentary chronicles the attempted takeover of a small town in North Dakota by notorious white supremacist Craig Cobb. 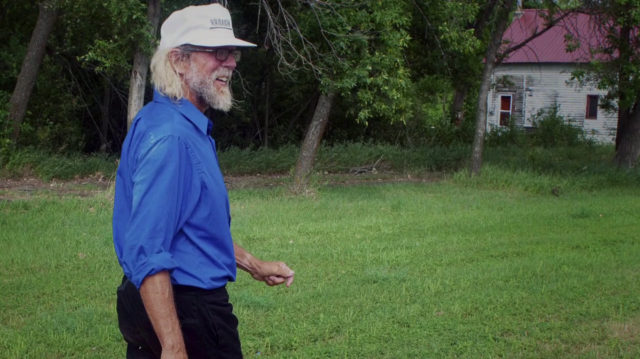 As his behavior becomes more threatening and tensions soar, the residents desperately look for ways to expel their unwanted neighbor. 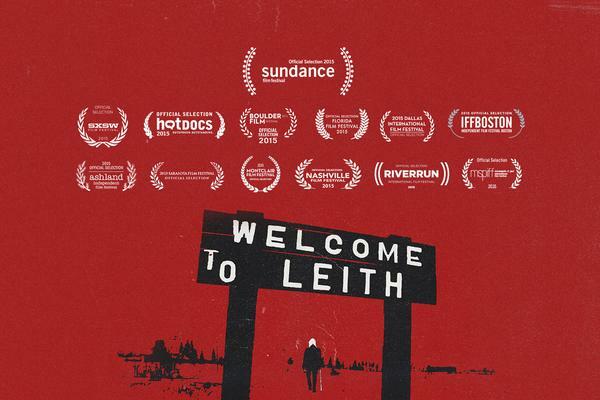 With incredible access to both longtime residents of Leith and white supremacists, the film examines a small community in the plains struggling for sovereignty against an extreme vision.